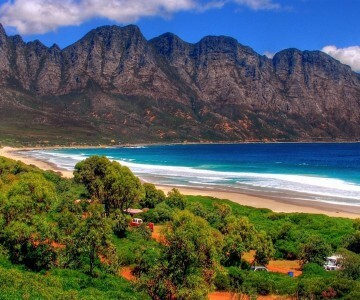 Why Travel with Namaste South Africa? 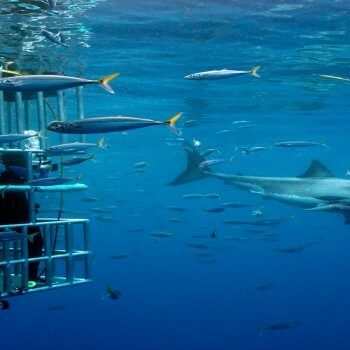 Picture being lowered inside a cage, into shark infested waters for a terrifying close encounter with the killer of the seas- the great white shark. Pay money to frighten yourself? Sounds silly right? 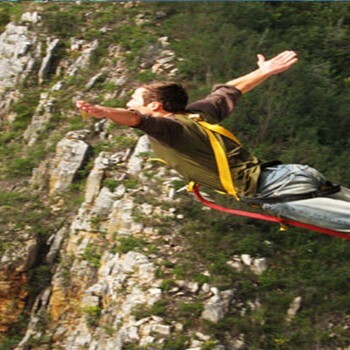 But if it’s the Bloukrans bungee then a bit of madness for an experience of a lifetime is worth it. Knowing how to swim is not a requirement but helpful. Most tours have a safety training programme. 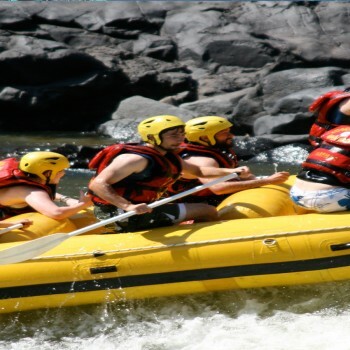 River rafting is a team sport & a raft can take 2-8 people along with a guide. 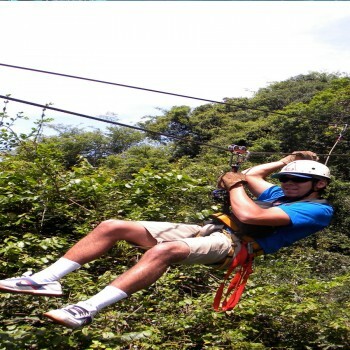 Zip line & canopy tours do not require any special skill or prior experience. For both activities you require to wear a harness that is attached to a pulley. You can experience more penguins at Stony Point near Cape Agulhas which is actually the southernmost tip of South Africa. Enjoy the marine Big 5 – whales, penguins, cape fur seals and sharks along with the land Big 5 – lion, rhino, cheetah, cape buffalo & African elephant. Cape Agulhas is the place to be for Honeymooners & Families.